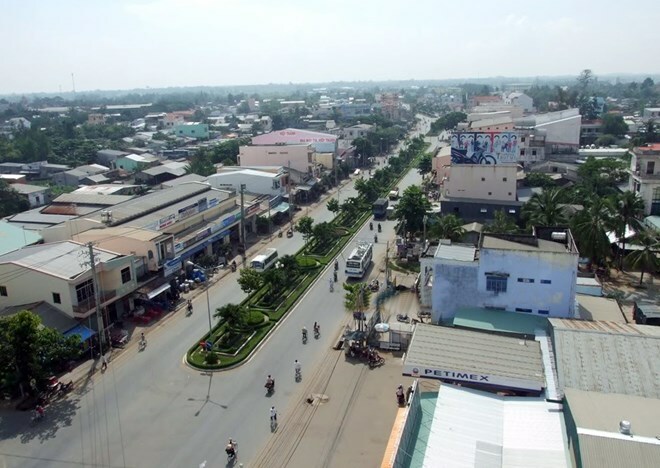 Tra Vinh (VNA) – Newly registered businesses in the Mekong Delta province of Tra Vinh have sharply increased since the start of the year, said the provincial People’s Committee. Of the newly registered businesses, 35 were granted approval, tripling last year’s figure. Meanwhile, 52 billion VND (2.29 million USD) was added to 60 existing businesses. Dong Van Lam, Chairman of the provincial People’s Committee, said to create a favourable investment climate, Tra Vinh province has implemented synchronous measures to improve its provincial competitiveness index. Local authorities hold monthly meetings with businesses to address their troubles. The province has promoted the implementation of government’s resolution on developing businesses by 2020 and mulled over a project providing support for local start-ups in 2017-2020. In addition, it has enhanced investment promotion activities and administrative reform.